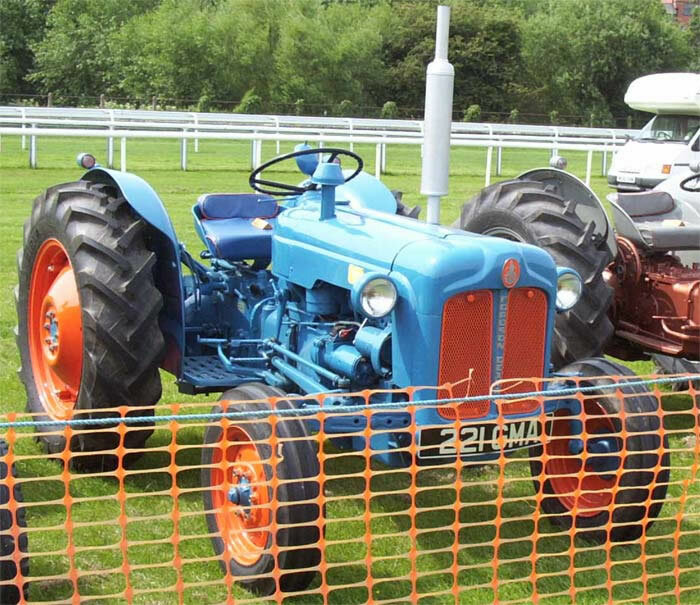 The Fordson Dexta 957E Tractor launched in 1957 was a completely new design intended to compete directly with Massey Ferguson 35 Tractor. The Dexta was fitted with a 30.5 h.p. three cylinder direct injection diesel engine with an in-line fuel injection pump and pneumatic governor. The engine was reliable, economical and unlike many other contemporary diesel engines it was a willing starter even in cold weather. The Fordson Dexta was also the first Fordson Tractor to be fitted with a position and draught (Qualitrol) hydraulic system.